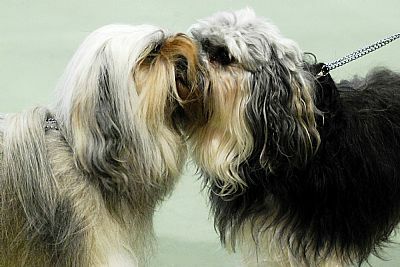 · Every mating is carefully planned for the betterment of the breed with the Breed standard always being strived for! · Taking every care to insure the good health and well being of all my dogs and puppies! · Being honest in my dealings with people, both other breeders and puppy families. Keeping up with what is happening worldwide in my breed. · My puppies are only available to approved loving homes! Screening prospective homes carefully to ensure that I am placing the right puppy in the right home. · Always being there for my owners and their pups if needed, I love to keep in touch with my puppy owners. · Attending ANKC events .. I believe every ANKC breeder should be competing with their dogs in something, whether it be conformation shows, Judging or performance or any of the activities ANKC provides ..
· Continuing to learn more and support my dogs to have a better life. He is described as a bit of a clown, because of his great happy disposition and willingness to learn and to please, being a very intelligent dog you need to train them early so as to have a happy long life with them the Lowchen have been known to live up to 18 years, many to at least 16 or more. You will find them in many colors and mixture of color and all are permissible. Most Lowchen will go through a change in the color that they are born and many times the coat changes many times during there life. The Lowchen is a very robust energetic, fun loving dog who is very affectionate and intelligent. He is exclusively a house pet and companion, and is good with children. Being a non allergenic dog he makes a loyal charming member of the family enjoying the company of other pets he has grown up with, enjoying sports such as agility, Fly ball, Obedience, and Therapy dog, and great show dog. 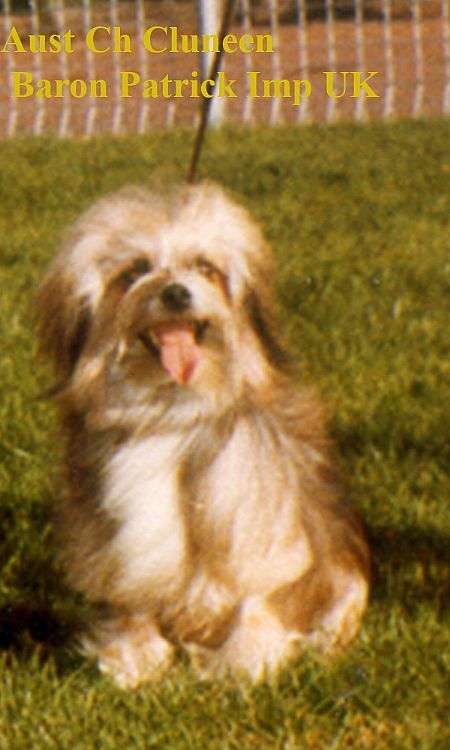 The Lowchen being a sturdy small dog is sound with few medical problems, they are ideal in houses where there is a small space, he must be regularly groomed but may be kept in a pet clip or lion trim. Improvement: Show dogs and pets alike must have a good temperament and be healthy and sound. 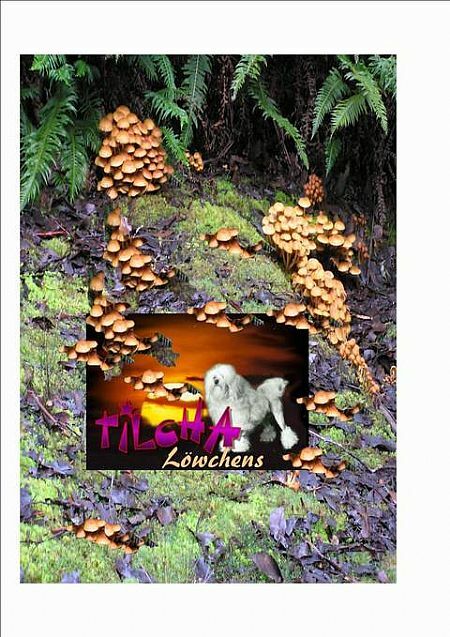 What can you expect from a Tilcha Lowchen? That I provide a health guarantee for the puppy over the first 12 months. That I will provides a sample of the food the puppy is used to eating. My pups are all reared o whole foods not dry foods. That I undertake to take the puppy back for re-homing if you are unable to keep it in the future. That I offer advice about de-sexing of the puppy, and a puppy pack. My name is Pia Kirke (formerly Rosemarye D'Agostin). I have been involved with dogs professionally for over Fifty years. 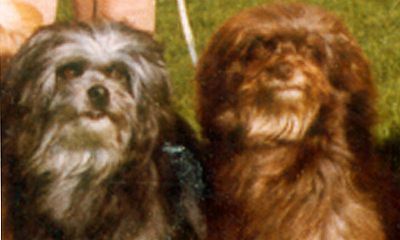 I have bred, shown, imported and raised many different breeds of dogs, such as the Löwchen, being the first Importer of the breed into Australia, Also Shih Tzu, Poodles, and Bullmastiffs. My interest is in health and healing, and I have always had a home filled with dogs. Even as a small child I worked at the local Vet helping with the births and general care. I decided to acquire certification in Bowen Therapy which lead to Bowen treatment for horses (another love of my life) and now Bowen for small animals, which I have kept updating to keep them current. Also now doing Canine manipulative muscle therapies. My love and understanding of animals small and large saw me enter the pet grooming industry at age 18 and soon after that to start showing, breeding and judging dogs. This formed a general concern for their well being, which over the years inspired me to share this information with my clients and many others that have been recommended to come to me. I am also a psychic healer, using my intuitive skills to find answers to what is troubling animals. Often they are taking on, (what is going on for their owners) so it is important to work with the owner and their animal. "These were the first Lowchen to be imported into Australia. Pipper being the first Lowchen to win a Best Exhibit in group at an all Breeds championship show, she was also the Dam of the first Best in show Lowchen At an all breeds Championship show in the world"
The Lowchen is a toy breed that grows up to 13” (32cm).He is described as a bit of a clown with a happy disposition and willingness to learn and to please. . Being a very intelligent dog you need to train them early so as to have a happy long life with them. The Lowchen have been known to live up to 18 years, many to at least 16 or more. You will find them in many colours and mixture of colour and all are permissible. Most Lowchen will go through a change in the colour that they are born and for many dogs the coat changes many times during their life. The Lowchen is a very robust, energetic, fun loving dog who is very affectionate and intelligent. He is exclusively a house pet and companion, and is good with children. Being a non allergenic dog he makes a loyal charming member of the family enjoying the company of other pets he has grown up with. Lowchens enjoy sports such as Agility, Fly ball, Obedience ad more. They make good therapy dogs, and are great show dogs. The Lowchen being a sturdy small dog is sound with few medical problems. They are ideal in houses where there is a small space. They must be regularly groomed but may be kept in a pet clip or lion trim. 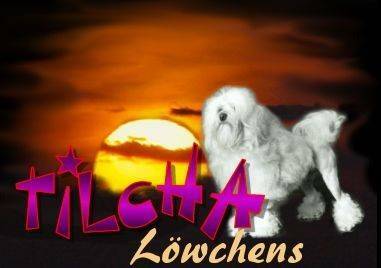 The Lowchen is from the family of Bichons undoubtedly evolved as they travelled from the Mediterranean into Europe. Many feel that the breed was developed in Germany, but France is listed as the official country of development in the late 14th century. Being favourites of the Florentine Nobles the Lowchen catered to the whims of the elite. Ladies at court clipped the hair from the dogs backs and used them as hot water bottles as was the thing to do in those days. 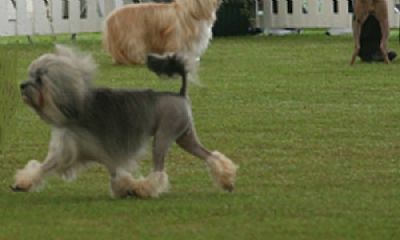 The breed has been traditionally clipped this way in a lion trim. In fact, with this clip, waving hair flowing, and his tail carried over the back with a plume, and in all the varieties of colours, he became a favourite of the ladies.